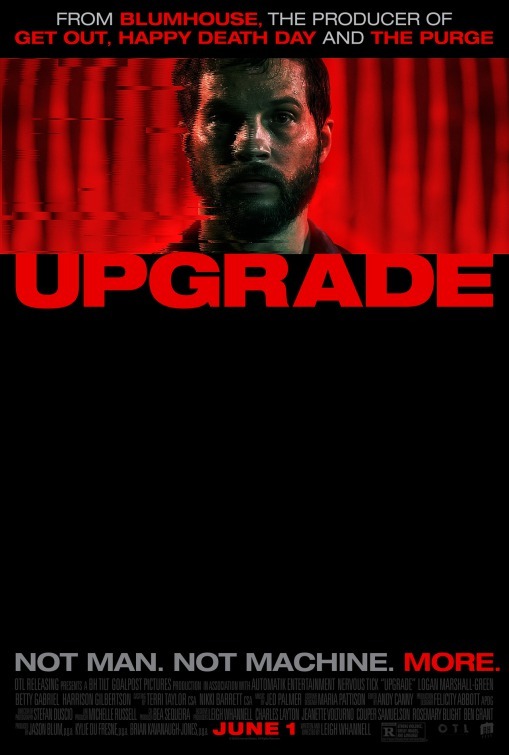 We're happy to offer our DC readers the chance to attend a free early screening of Blumhouse's new sci-fi action film, Upgrade, starring Logan Marshall-Green (Prometheus) and directed by Leigh Whannell (Saw, Insidious: Chapter 3). SYNOPSIS: GREY TRACE, a technophobe in a utopian near-future when computers control nearly everything - from cars to crime-surveillance - is paralyzed in a freak mugging that leaves his wife dead. But when a billionaire technologist offers him an experimental paralysis cure - an implanted computer chip called STEM - Grey finds that the chip has a voice and a mind of its own. Together Grey and STEM embark on a mission to avenge his wife's death. The screening takes place on Wednesday, May 16th at 7:00pm at Regal Gallery Place. If you'd like to attend, complete the required steps in the Rafflecopter form below. Winners will be selected tomorrow, May 12th, and notified by email. Good luck! 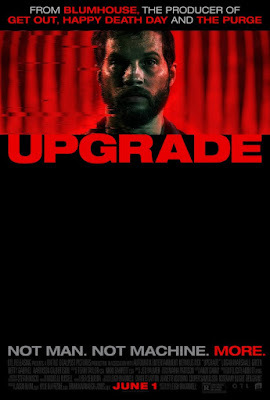 Upgrade hits theaters on June 1st.